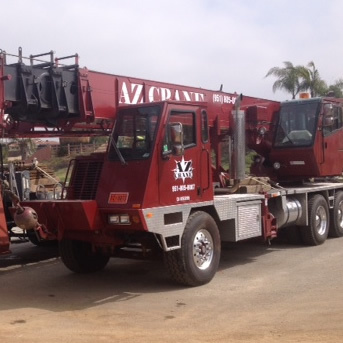 AZ CRANE We will lift you up! 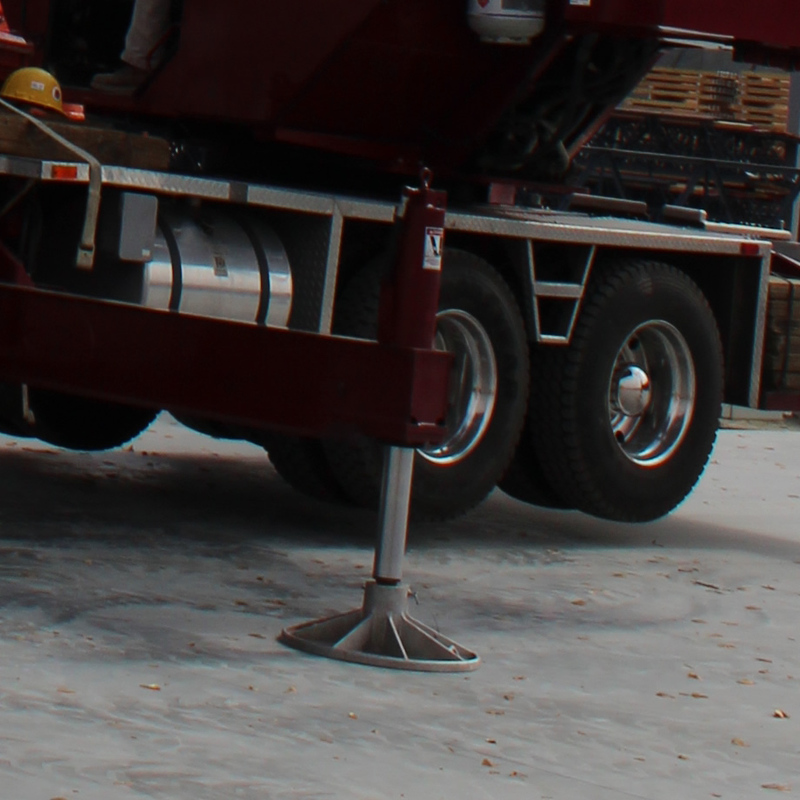 24/7 service for whenever you need it. The right crane for the job. 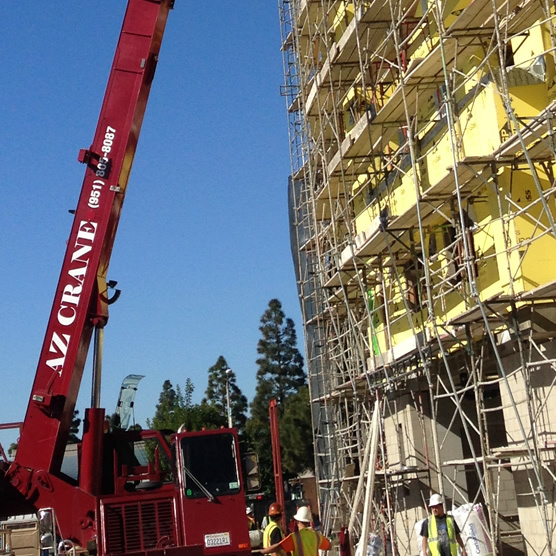 Looking for crane and rigging services or your next job? 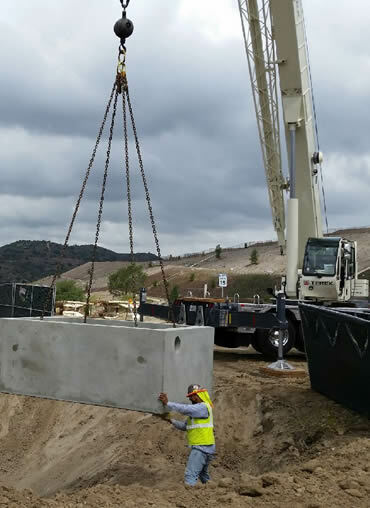 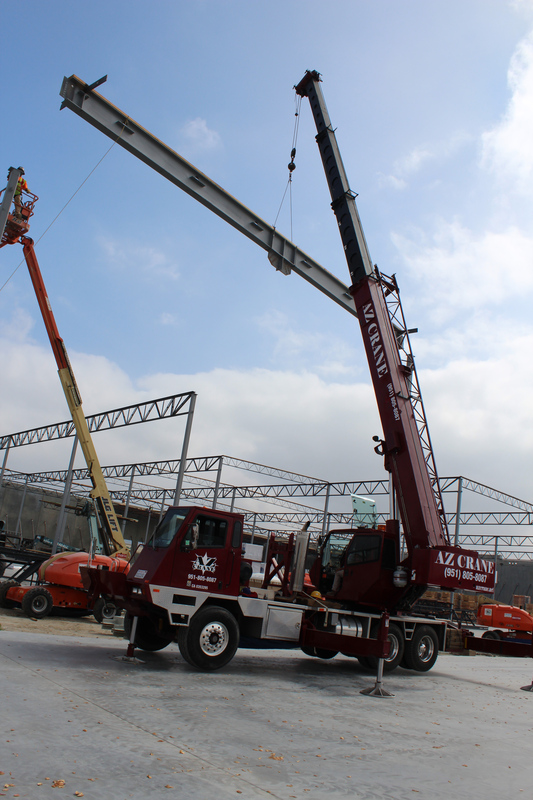 AZ Crane has been serving the Inland Empire (Riverside, San Bernadino, LA, Orange and San Diego counties) for more than a decade. 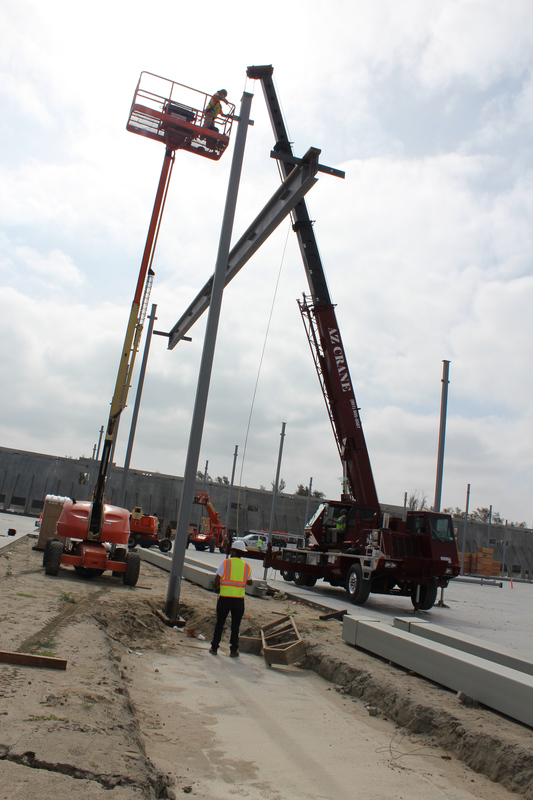 Long enough to know that putting customers first with the right equipment and hands-on staff makes all the difference. 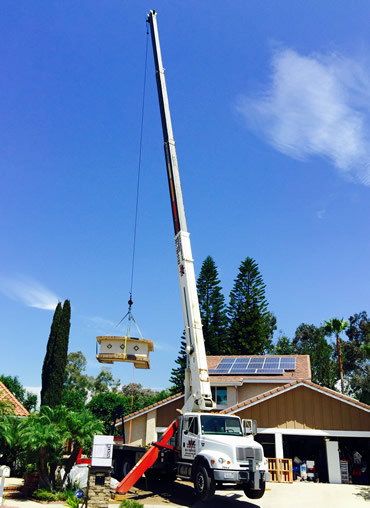 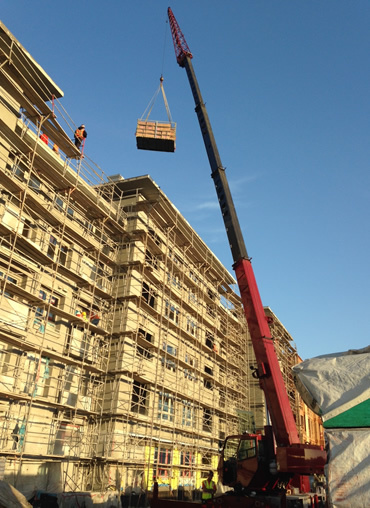 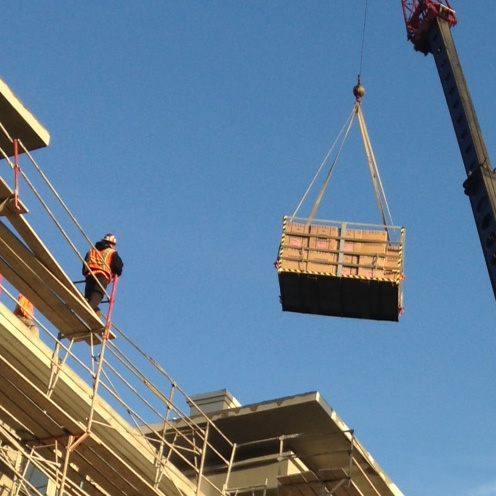 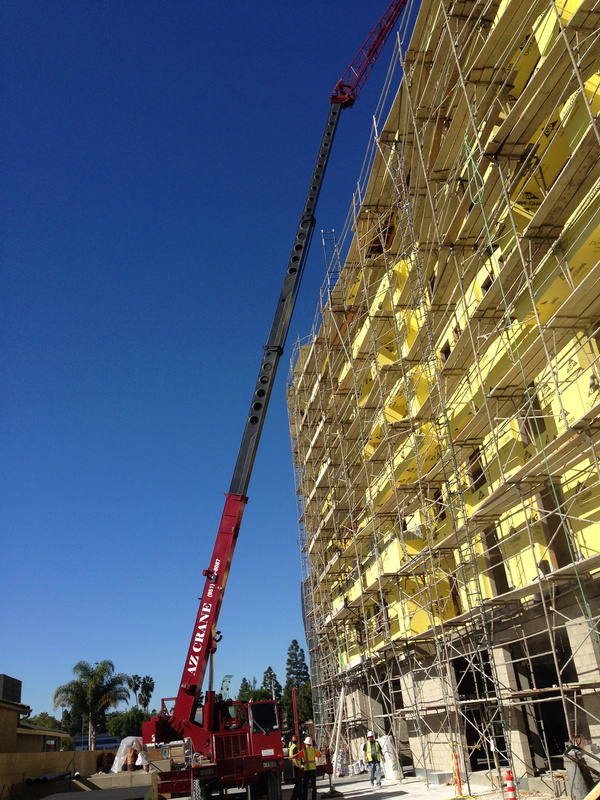 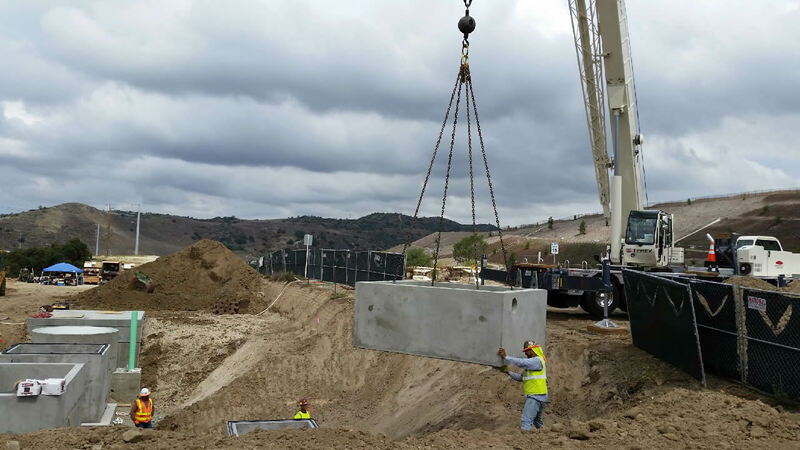 Call us today and schedule a crane for your next job (951) 805-8087. 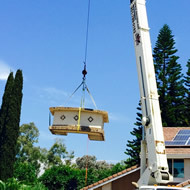 Perfect for residential projects, including A/C units, solar panels, skylights and more. 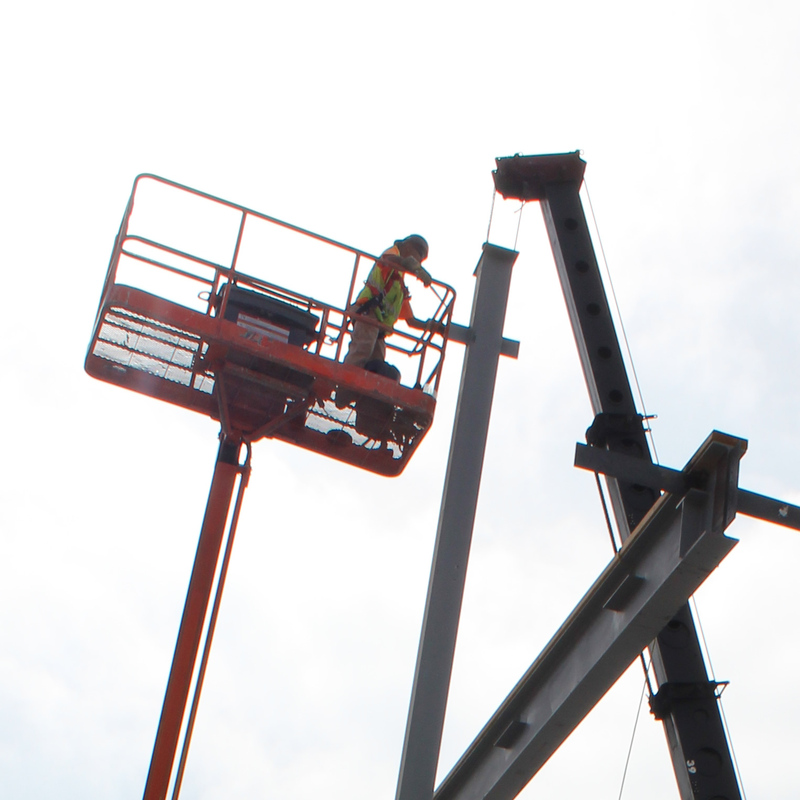 Take a step up fro the commercial installation of structural steel, trusses and cell sites. 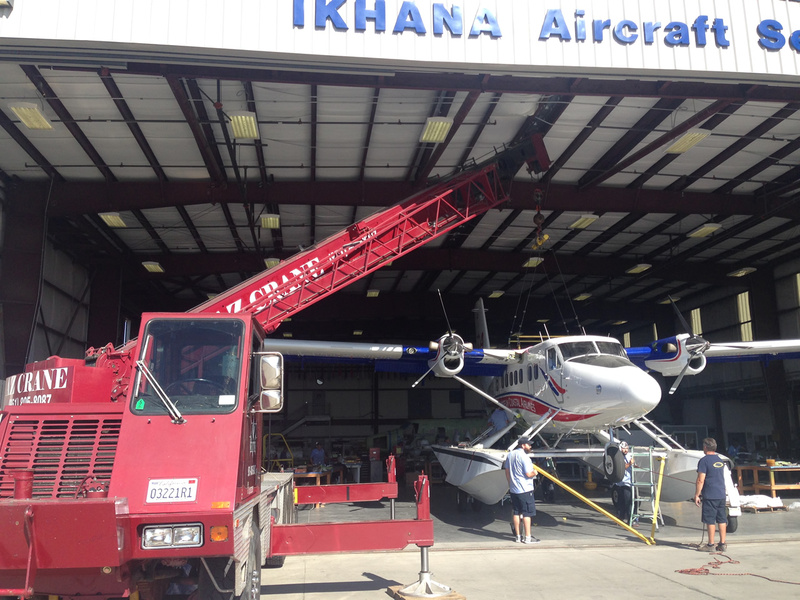 Save our biggest crane for your most demanding lifts, including infrastructure and aviation. 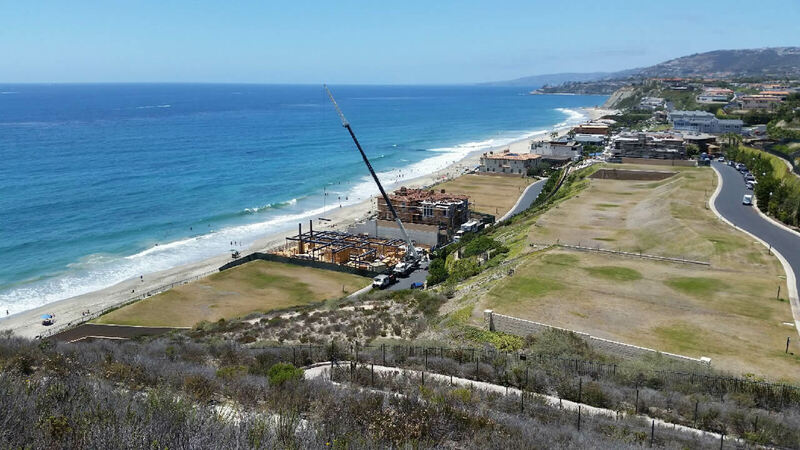 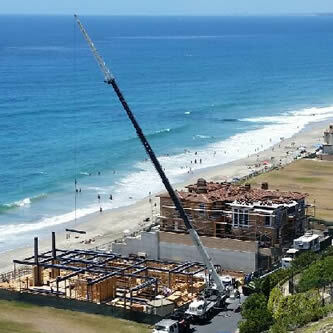 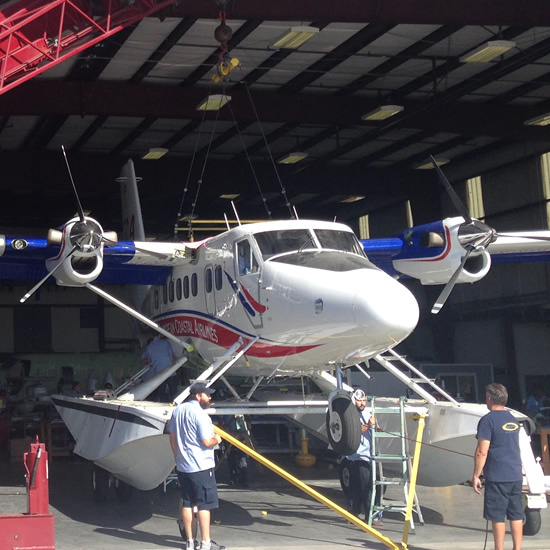 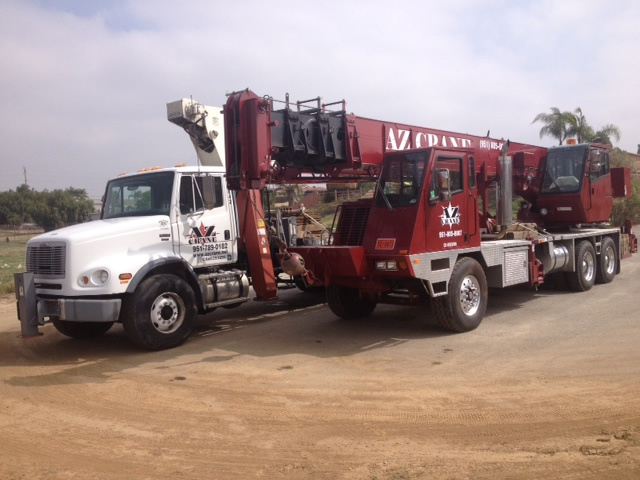 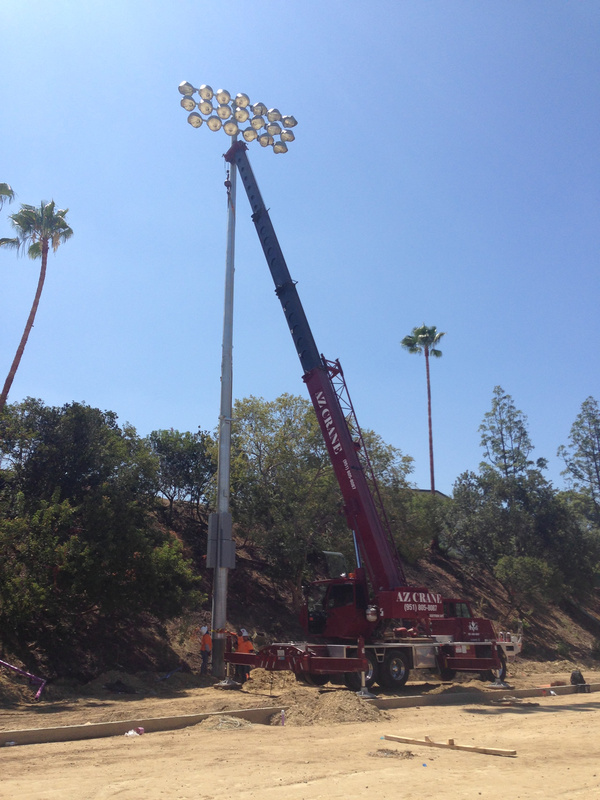 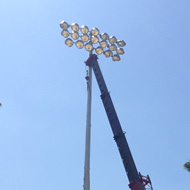 Family-owned and operated crane company serving Southern California for more than 10 years.